Collis School Forest School Club– we are currently offering Forest School after school club at Collis on a Tuesday, Wednesday and Thursday . 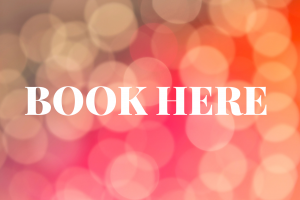 Please book below or contact us to add your name to the waiting list. 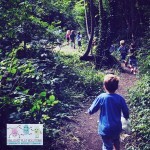 Hampton Wick Infant School Forest School Club – The Wilderness, Tuesday and Thursday after school – please book below or contact us for more info. St John The Baptist School – The Wilderness, Tuesday and Thursday after school – please book below or contact us for more info. 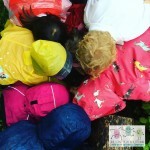 Forest School happens whatever the weather so we recommend that children wear waterproofs and wellies or walking boots-all in ones are great or separate waterproof jackets and trousers. 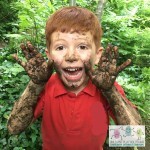 We love the rain and think it’s is a fantastic multisensory natural experience that offers a wealth of puddle jumping, mud as well as new smells and sights. We will also bring our giant tarp to create a dry space to get out of the rain if the children wish! Yes! We will provide a small snack and water will be available throughout the session. In colder weather we will also have hot chocolate to warm up chilly hands! You are of course welcome to provide your own—please advise us of any dietary requirements your child may have. Sessions will be run by our qualified Forest School Leader Claire and her play team and are open to children aged 4-11 years. All staff are DBS checked and are highly experienced in the provision of children’s play opportunities in the natural environment. 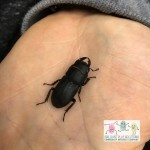 Children will be collected directly from their classrooms, helped to change in to their waterproofs if needed and escorted to the nature garden. 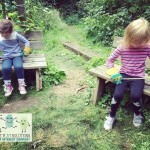 Brilliant Play offer inclusive Forest School sessions to children and their families that encourage regular contact with the natural environment. If you are a school, nursery or children’s centre please contact us to discuss your requirements. We can provide one off sessions, inset training or more regular opportunities as needed.